The production process is actually putting a bunch of components on the board. It sounds very simple, but there are still many intermediate variables. Through some confirmation processes, the error rate can be reduced a lot! 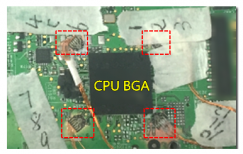 If you want to solve the problem of BGA Solder cracking thoroughly, you have to understand "where does stress come from?" 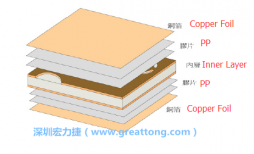 In general, PCB Design, the text/ line on the PCB is only placed on the silkscreen layer, whether in front or back. 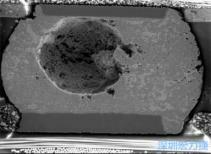 It is also possible to put it in solder mask. 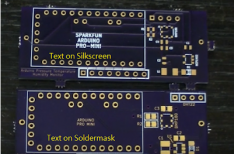 On the solder mask, text will show a more sharp, clear and golden color. 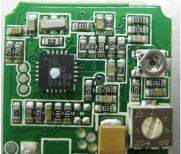 PCB Assembly, IC Components are mainly divided into two types: DIP and SMD. 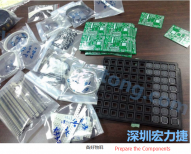 The IC SMD (surface mount device) surface mount components. 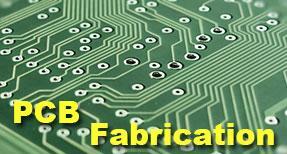 How does PCB Layout Designs Generate BOM?